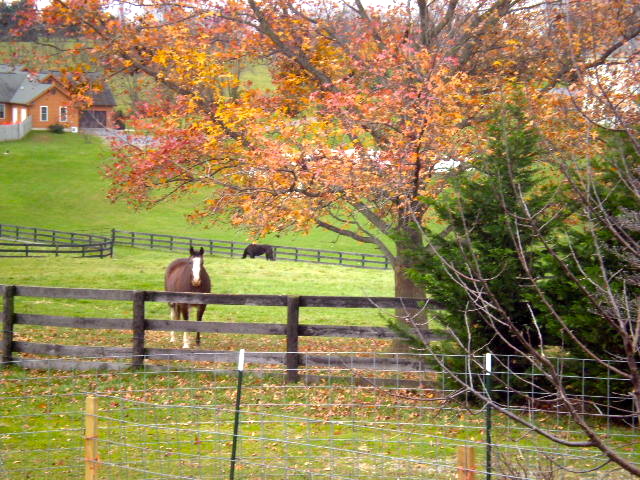 Rose, is one of our horses, she is a red roan Amish buggy horse with a heart of gold. 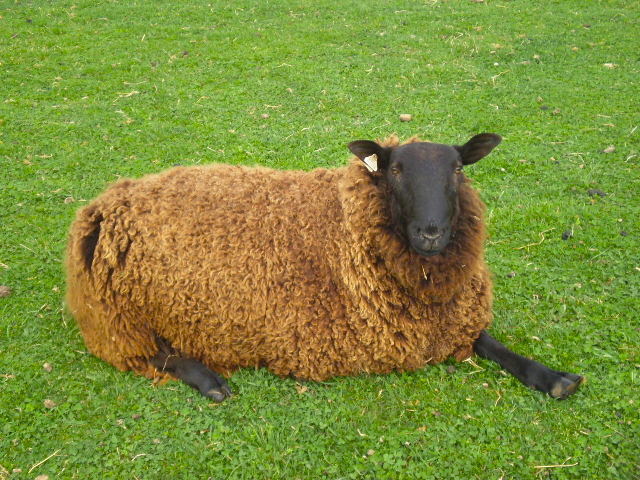 This is the father to our 2012 lambs, handsome devil. 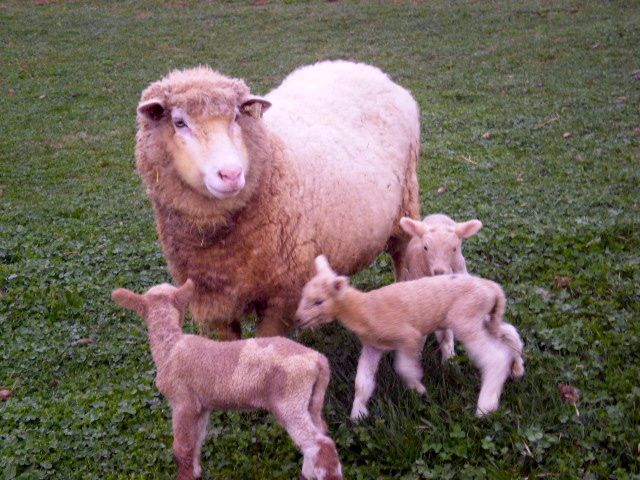 Boots, is a great mother and has a gift for birthing spotted lambs. Mishka, is our farm dog and if you ask her, Whistling Hill is really her farm, we are just tenants. 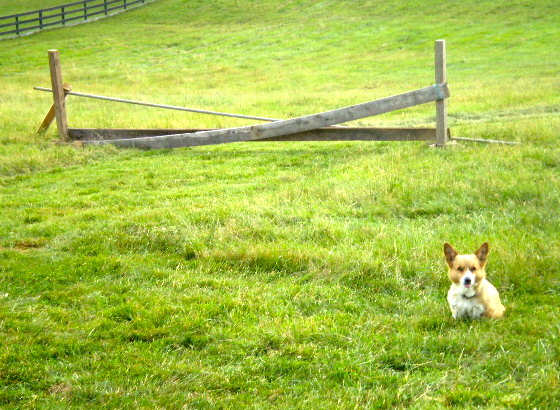 She is a Welsh Corgi with tons of personality. Our favorite redhead: Lucy. Rescued from the side of route 340, this cute Nubian goat found her forever home with us and is due this spring with her first kid. Some of Lucy’s counterparts, meet Bella and Stacy, a daughter/mother pair of our Saanan dairy goats. Our most prolific mother, Rosemary never has less than 3 babies each pregnancy. In 2010 she had FOUR!